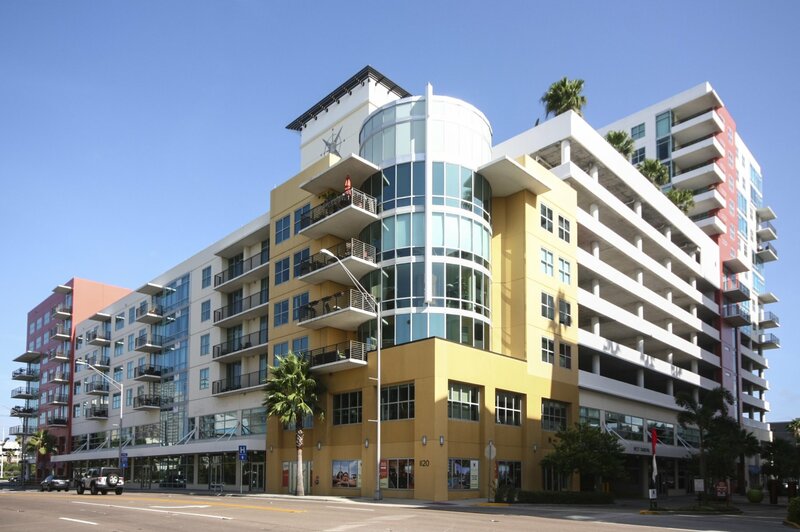 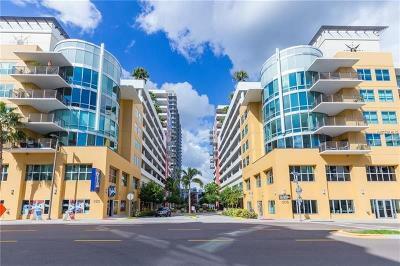 Grand Central at Kennedy is an upscale condominium community in the heart of Channelside. 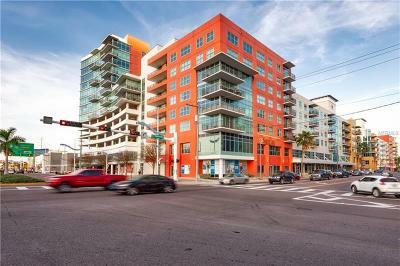 Grand Central at Kennedy is a 392 unit complex with residential and commercial mix use facilites. 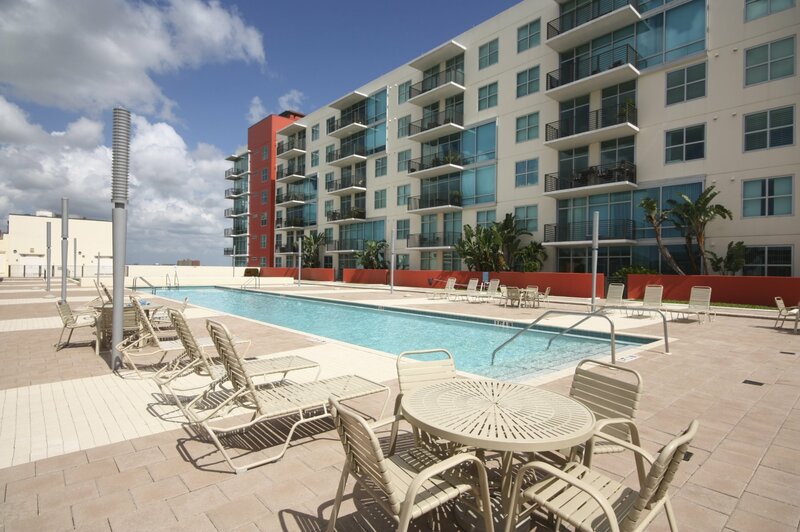 Concrete block construction, 24 hour concierge, granite countertops, Viking stainless steel appliances, 10 foot ceilings, elevators, fitness center, 2 pools and jacuzzi. 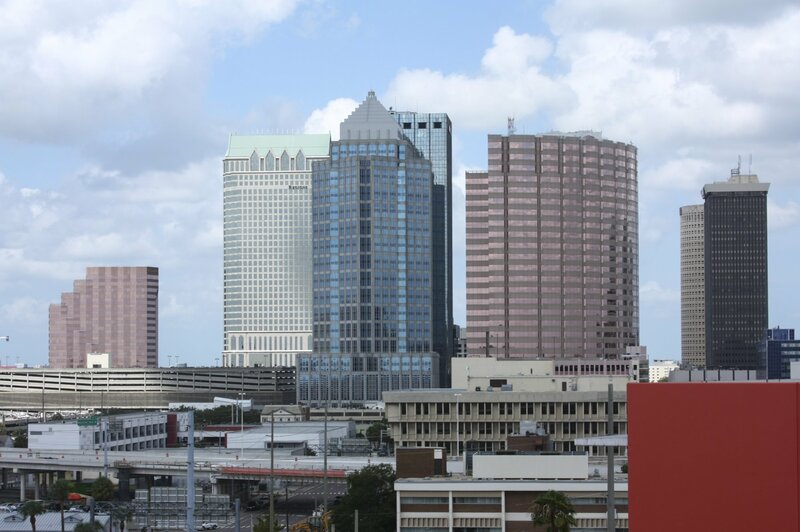 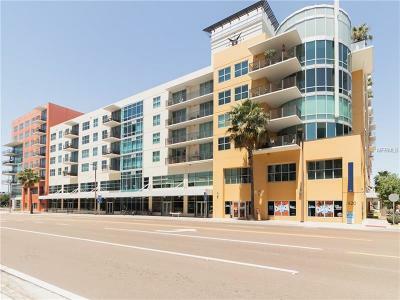 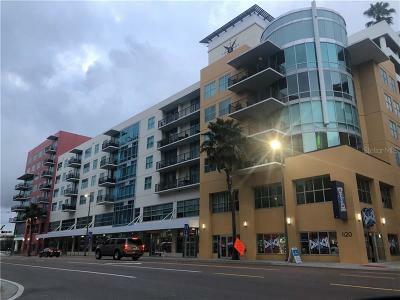 Urban living with many local bars, restaurants are situated in within Grand Central community as well..Power House Gym, Pour House Tampa, City Dog Cantina and more.